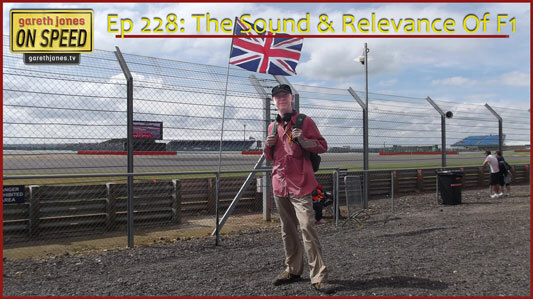 #228 The sound of the new generation of Formula 1 cars trackside, and their relevance to road cars. F1 cars on 18 inch wheels. Plus Sniff Petrol on the rear quarter-light of the BMW i3, Vettel, George Michael, and the man who designed the Alfasud.